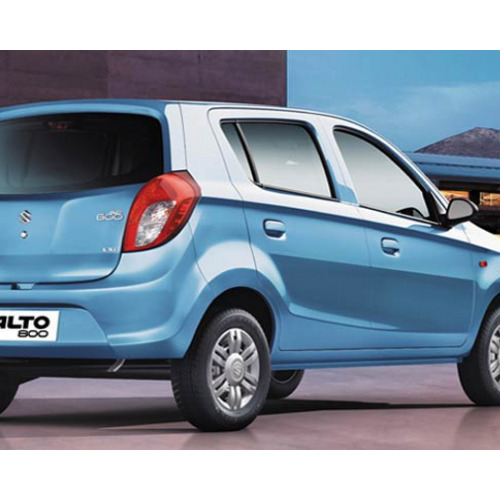 On Maruti Alto 800 :- Get Saving up to Rs. 42,500. 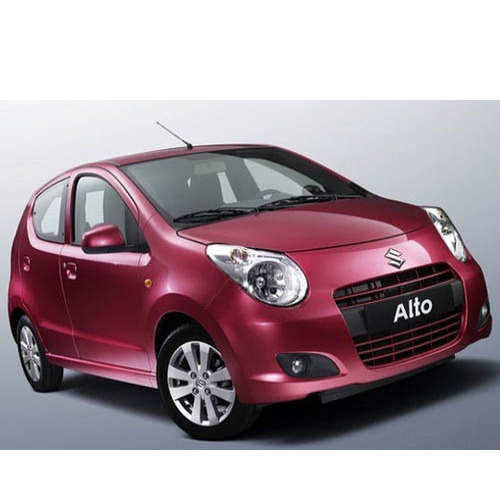 On Maruti Alto 800 :- Get Saving up to Rs. 40,000 | Additional offer up to Rs. 2,500 for Corporate and Government Employees (Retired & Serving). Good looking car with better mileage. Comes with refined engine for high power and torque delivery. The cabin has less space and noise occurs which needs to be improved. Lacks of some safety features. Maruti has launched its 2016 facelift Alto 800 with an improved architecture ensuring excellent fuel efficiency and offers a pleasurable driving experience. It gets minor cosmetic and mechanical changes compared to its predecessor model. This Alto 800 features a new Aero Edge Design and lends a slimmer and longer grille, a larger lower grille of trapezoidal shape. The interior cabin has been modified with a fresh fabric upholstery for both seats and door pads. It also sports a standard passenger side ORVM for the base variant and mid variants is packed with a safety child lock and more rear storage space which is quite good. 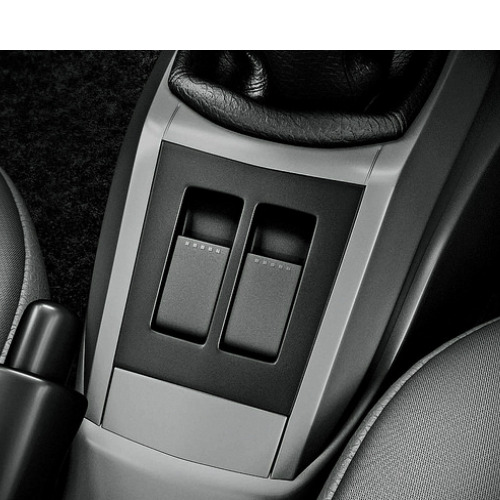 Apart from that, the base variant would have an optional airbag. Moving to its engine specification, the car is powered by a 0.8 litre three cylinder petrol engine delivering 47bhp at 6000rpm power output and 69Nm at 3500rpm torque paired to a five speed gearbox. The company claims that the vehicle would return an ARAI certified mileage of about 24.7 kmpl with the help of an improved engine architecture. 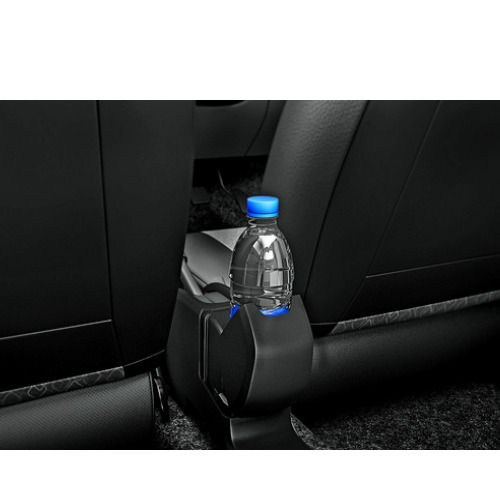 Some of its highlighting features includes remote keyless entry, smart storage spaces like rear bottle holder, co-driver side map pocket etc. 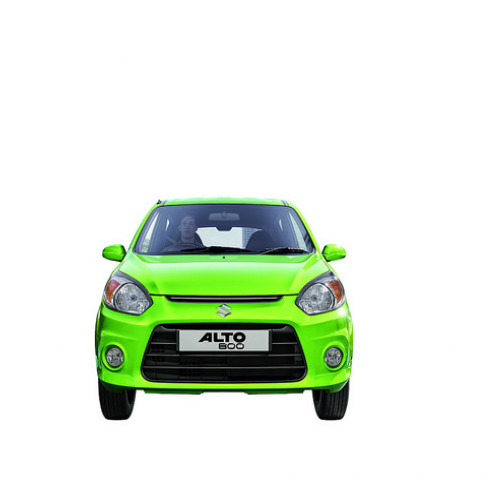 Furthermore, the facelifted Alto 800 is available in two more new colors like Mojito Green and Cerulean Blue in addition to the existed color models and it would be a toughest rival to its competitors. Maruti Alto 800 is available in 15 variants. View below listing of variants based on their fuel type. 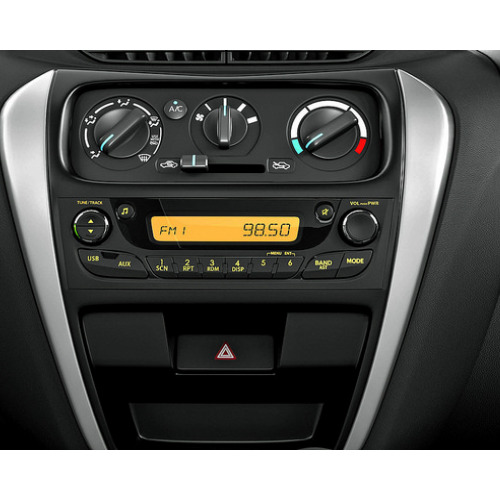 Upcoming variants of Alto 800 are also listed here. * Prices of Maruti Alto 800 car indicated here are ex-showroom price not the on road price of Alto 800. 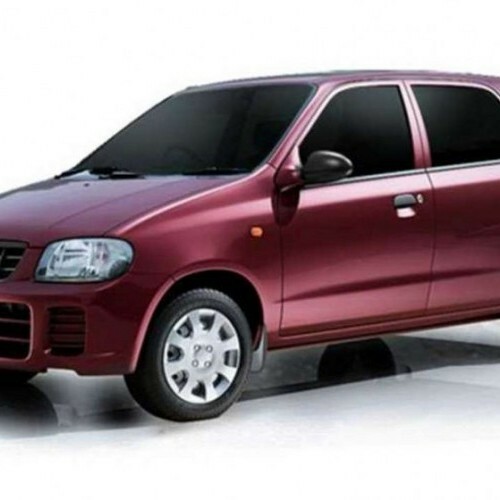 Price list is subject to change and for the latest Maruti Alto 800 India prices, submit your details at the booking form available at the top, so that our sales team will get back to you. Maruti Alto 800 mileage mentioned here is based on ARAI test drive and not from Alto 800 review by vicky team. 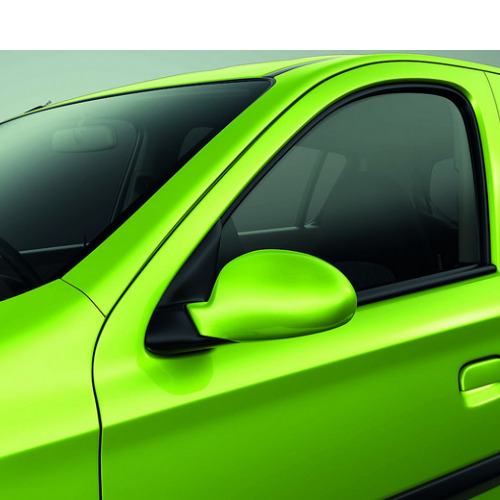 "The prime specs of Maruti Alto 800 are listed here. The overall length, width of the car should give you an idea about parking space it require. The ground clearance (lowest part of the car to the ground) will give you the measure of water wading capability and confidence of Alto 800's capability to run over potholes and speed breakers. However GC (ground clearance) won't tell everything. 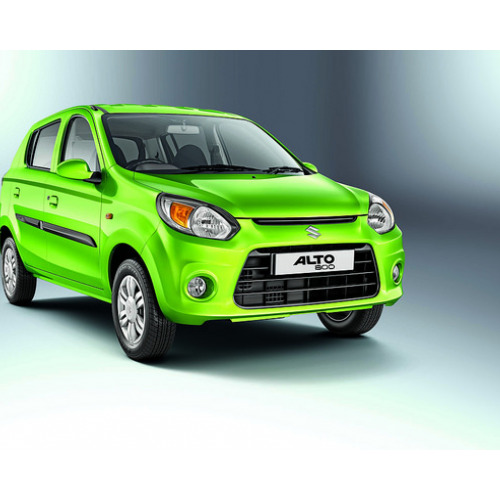 Other important factors like approach angle, breakover angle and departure angle is required to assess the cars' ability to run in rained indian roads and light off road tracks.Engine specs of Alto 800 are also listed here. With the power (in bhp) and torque (Nm) figures the most important ratios - power to weight ratio of Alto 800 and torque to weight ratio. The displacement (in cc) is the measure of cubic capacity of the engine. Earlier there was a notion, larger engines produce more power and torque however with the invention of advanced technologies this is no longer true." Find your favourite Maruti Alto 800 car features list. 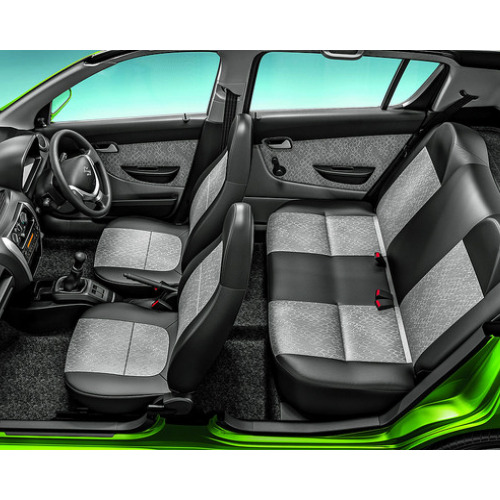 While power windows, power steering and central locking are considered prime convenience features, the presence of safety features such as abs and airbags will give the necessary safety for the Alto 800 occupants. Alloy wheels is something everyone would love to boast about. 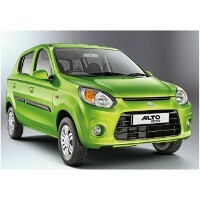 what is the current price of alto 800 in Guwahati now?